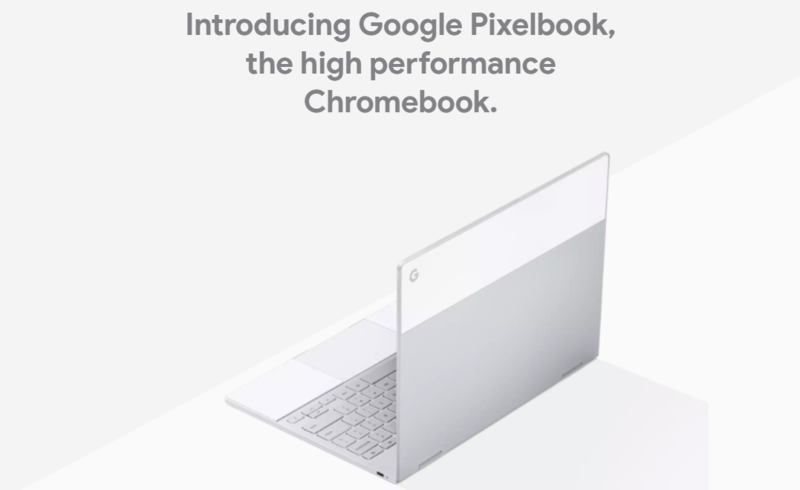 Google's new Pixelbook looks kinda slick. I think the chances are pretty high that I'm going to grab one. At least, if the keyboard on it is any good. But there are a lot of places to pre-order the new Chromebook up outside the Google Play store. For your convenience (and mine, later) we've put together some of the spots you can pick it up into a nice little list. 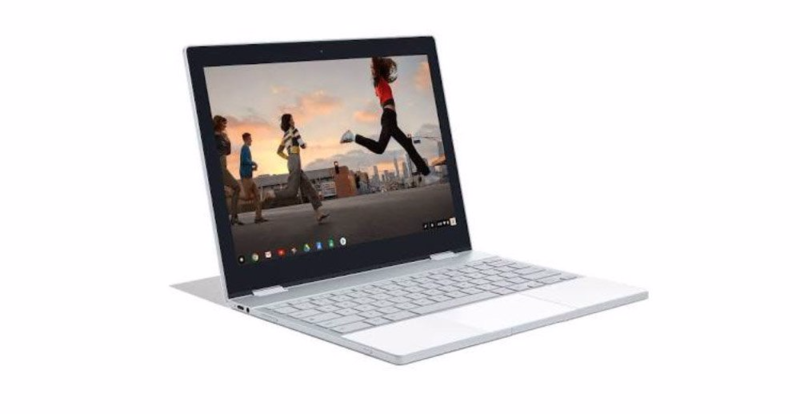 Google hasn't been selling the Chromebook Pixel for a while now, but it looks like there's a new one on the horizon called the Pixelbook. This flagship Chromebook will sport some very nice hardware, but it won't be cheap; pricing will top out at a whopping $1749. 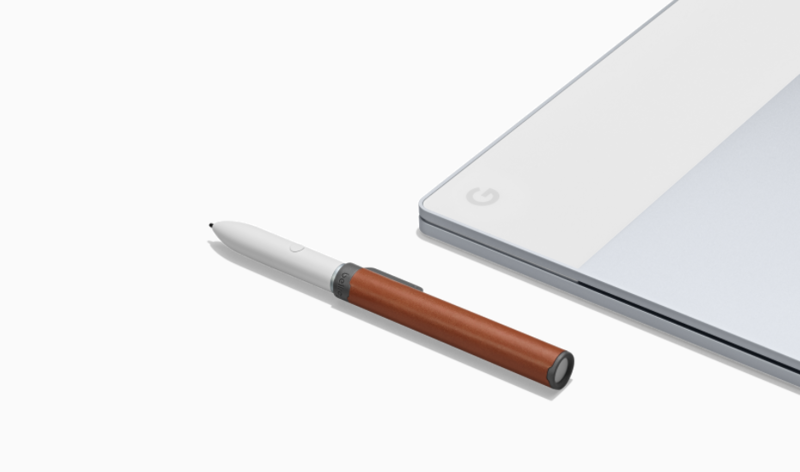 Yes, $1749 for a Chromebook, and you'll have to pony up another $99 for the "Pixelbook Pen."